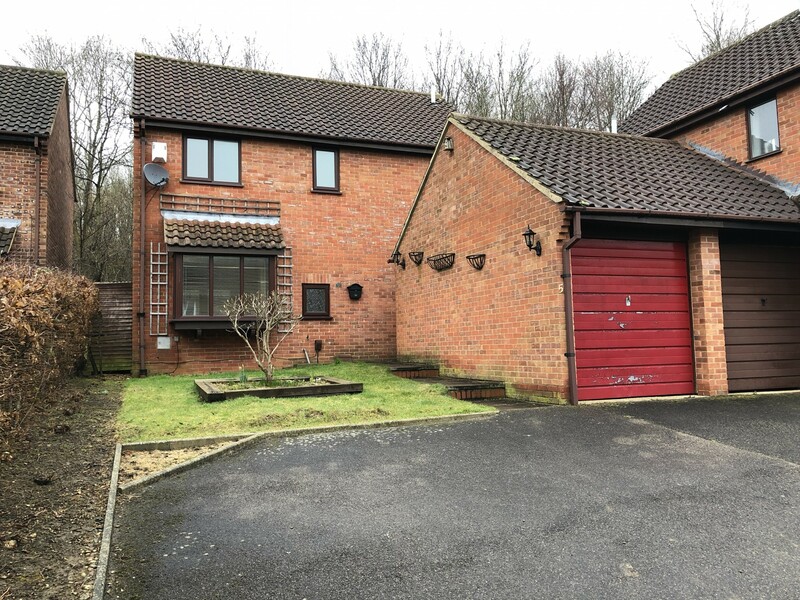 Focal Point Estates are a letting agent and property management company in Northampton with a team of qualified professionals; with over a decade of experience in the property industry. 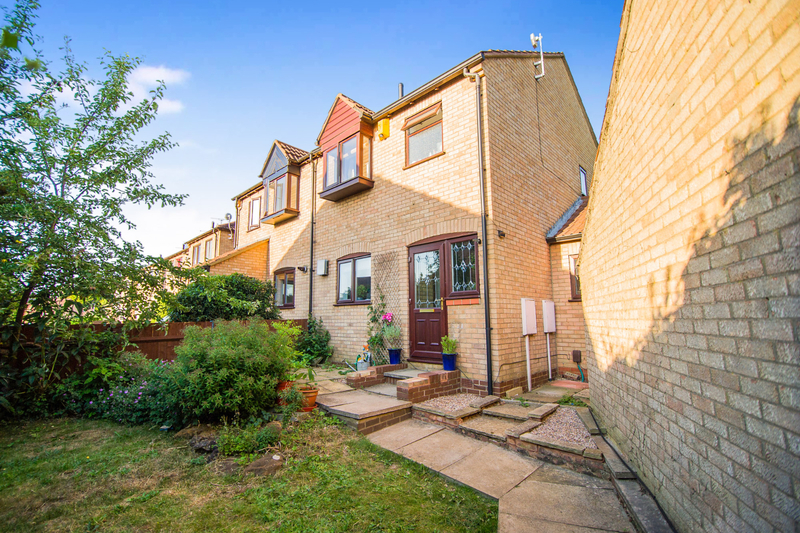 Using our extensive network and innovative marketing technologies, we are able to bring sellers and landlords in Northampton and throughout the country; together with buyers and tenants. 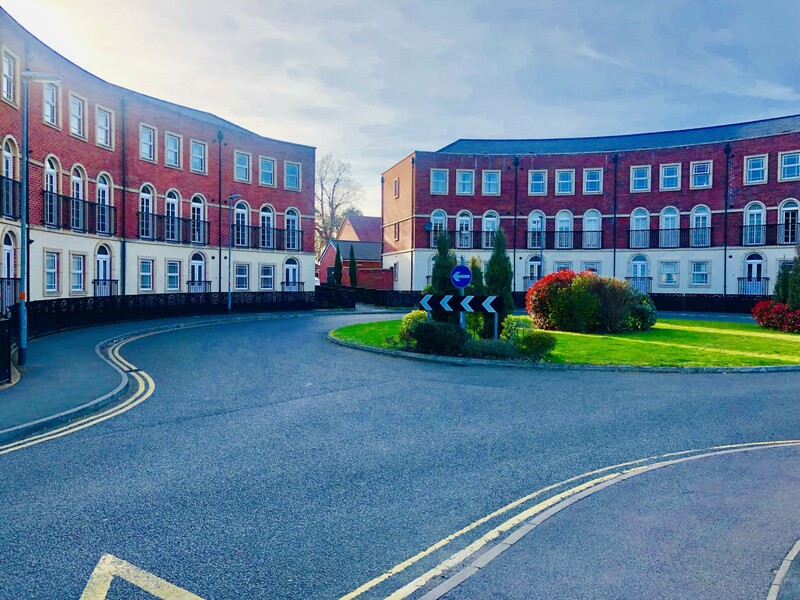 We cover all the nuances of housing in sought-after residential areas suitable for professional individuals, couples, group sharing and families alike. Focal Point let and manage a registered HMO for me and have been invaluable in helping to create, register and manage this HMO. I receive a fixed rent every month with no quibbles and can be totally hands-off. Never had any issues with anything. I highly recommend Focal Point, and in particular, Ashley Royer, to anyone who is looking for full management of their property. Fantastic service and very friendly and professional staff. Once I rented room with them and I received great place. They weekly looked after if it's clean,fire alarms check and the other tenants were working professional and not some weird people. Guys were always friendly with me and even once I lost my keys ,rang them and at night I had new keys without even getting charged. They are willing to help with absolutely every problem that may occur in the property. Now I'm back with them because I trust that they do amazing job and will absolutely recommend them! Great guys, and they have really helped me get my property portfolio in good shape. Fantastic service provided by the team at Focal Point Estates, supportive every step of the way! Always took our circumstance and requirements into consideration. Would definetly recommend to anyone buying or selling! Informative, friendly, professional approach in carrying out their work. A suitable tenant was found within the specified time period. Queries on my side have been dealt with promptly. It's unusual to find an estate agent who appear to be able to keep both the landlord and the tenant happy! I find it very reassuring knowing that my requests are actioned, and that the agents they what they say they will do. I would not hesitate to recommend them to prospective landlords and tenants. Found me good quality tenants very quickly within the 21days they guarantee. Brilliant service and competitive with all other agents. Will defiantly use again. I have been renting a property from FPE and was very happy with their communication level as they were always there if I have had any issues. Focal Point Estates are a pleasure to do business with. A very commendable and professional company. Effective tenant due diligence - Don't let your property to anyone without checking the tenant's credit history, references and background. These checks at the beginning of the tenancy are vital, as far to often Northamptonshire landlords have foregone this process to their detriment later on during the tenancy. Lots of landlords forget how extreme the winter in the UK sometimes really is. Here a few tips to ensure you don't get caught out with any nasty costly surprises this winter.